It’s finally arrived – February! The month I have been dreading as it means I’m returning to work and leaving my babies again. I’ve really made the most of my last month of my maternity bubble, and ticked everything off my last month of maternity leave bucket list. This month it’s all about looking forward to Spring and making plans with the boys and Hubby. Since our time together will be less frequent I really want to make it count. Which is why we have decided to go away each month as a family. Nothing expensive or fancy just a night away from the daily grind and long list of chores at home. We ended January with our first trip – 24 hours in Cambridge. 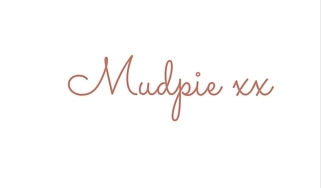 I have also kept this list intentionally blog free as I write a monthly review and round up post, with some actions and plans. Although I’ve still a lot to tick off my January plan! This list is all about family time, me time and craft projects, which inevitably take longer than I planned! Buy some daffodils for my desk ….every week! Go to yoga each week – I have found a class which is a drop in and have been going for the last few weeks. I hope to keep it up when I go back to work as its after bedtime for the boys and juggling everything I will definitely need some down time. Plan or make Monkeys costume for world book day on the 3rd of Feb. Thankfully he wants to go as himself from his Amazing Pages book which means all we need is a space man outfit result! Come back next month to see what I managed to get done. 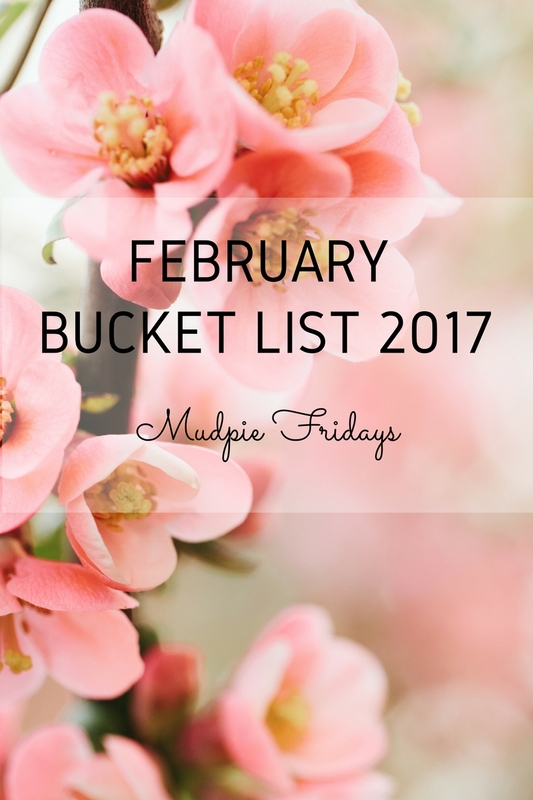 What else is on your bucket list for this month? Wow, that’s quite a list. It all sounds fun though. I wish we had a local baby sensory class. I’m intrigued by the sound of a pat bag. very lovely list! do you have any plans yet for half term? where is cbeebies land- alton towers? Girl you are gonna be busy! Wow I haven’t even thought about a list for my month, I really should, I love ticking things off. I love that your list is full of fun ideas and plans for the family. They are really lovely things to have on your list. I haven’t got as far as planning for the month. These things do seem to run past me! 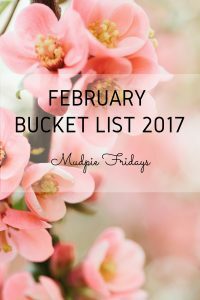 I’ve not come across anyone who has a monthly bucket list before. Do you struggle to fill the list each month? Thats a massive list:) It also reminded me that I need to get my national trust membership sorted out, I’ve been meaning to do it for so long and haven’t, this is my year! ;) Yoga is such a good relaxer so that looks a great thing to do aswell.